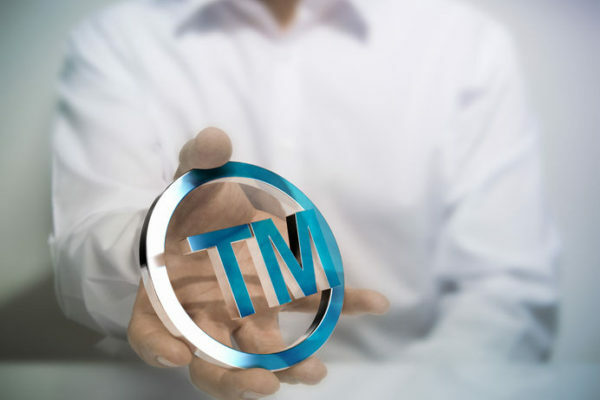 Trademarks and service marks are often considered the most important intellectual property rights of a business because these symbols represent your business and your good will. An attorney with experience in these areas can greatly benefit your business in the near and long term. 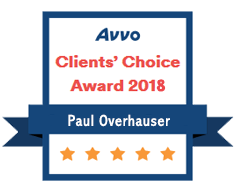 Overhauser Law Offices attorneys are effective trademark advisors and can shepherd your mark through the U.S. registration process and internationally. To schedule a consultation, please contact us. In the United States, trademarks are handled by the U.S. Patent and Trademark Office. 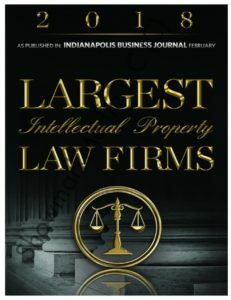 Registered trademarks provide the holder with nationwide notice and evidence of the mark’s ownership, and secure federal jurisdiction for any subsequent disputes regarding the registered mark. It also may be used as a basis for claiming foreign rights for the mark, and can be levied to protect the import of goods which infringe upon the trademark. Owners of a trademark should conduct a thorough search of previously registered trademarks to ensure that no conflicting trademarks exist. Next, a trademark application must be filed. The application must include a description of the goods and services with which the mark is to be affiliated, as set out in a government manual devoted to the topic. A drawing of the mark must also be included, as well as specimens of any mark that have been used in commerce. Separate trademark applications are required for marks in standard text (which provide broad rights for the use of that combination of letters and numerals) and marks with stylized elements, such as logos. Once a trademark application has been filed, it will be reviewed by government officials for compliance with federal regulations, completeness of the application and payment of all necessary fees. Applicants are notified of approval, denial or office action, which halts the approval process until the applicant modifies or abandons the application. Approval marks are published and must withstand a 30-day opposition period in which other rights holders may contest the mark’s registration. Upon final approval, the owner of the mark has six months to produce proof of use in commerce if they have not already done so. Registered trademarks must be maintained with further filings every five to six years. Overhauser Law Offices assists clients with all aspects of the trademark registration process, including research, filing, responding to office actions and maintaining registration. We also defend clients in trademark litigation and prosecute parties who infringe upon the trademarks of our clients. If you have a trademark to register or would like assistance with trademark litigation, please contact us for a free consultation. Our firm has a history of success in trademark law and would be happy to put our expertise to work for you.